Tonight, I am a guest author at the USA Today bestselling author, Delilah Marvelle‘s Release Party for her latest release, The Duke of Andelot! The release party is on Facebook and runs from 8:00 PM – 11:00 PM EST. What an amazing line up of authors! 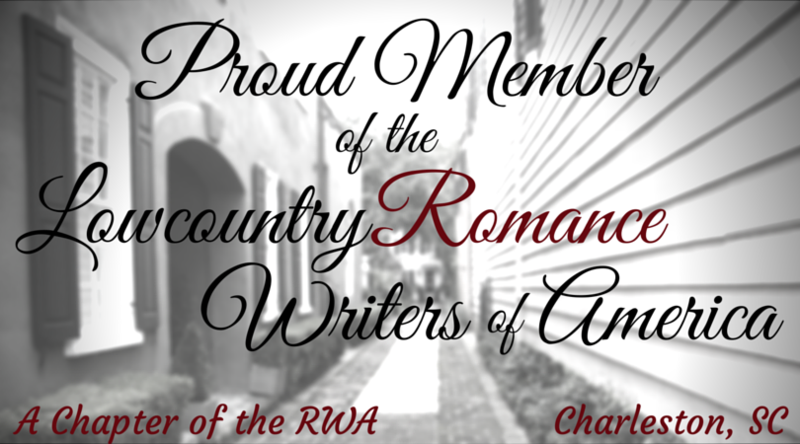 I’ve books from them all, so I am simply tickled to be included with such an amazing and talented group of ladies. The Duke of Andelot is already available for purchase at all your favorite online sites such as Amazon, iTunes, Kobo, and Barnes and Noble. Have you read it? I have and all I have to say is — yum! You should give it a go. Your’s truly is scheduled to appear at 9:45 EST. I’d love to see my friends and readers at the party. So, find your party dress, your dates, and head on over to https://www.facebook.com/events/1567059163562364/ and join in the fun! 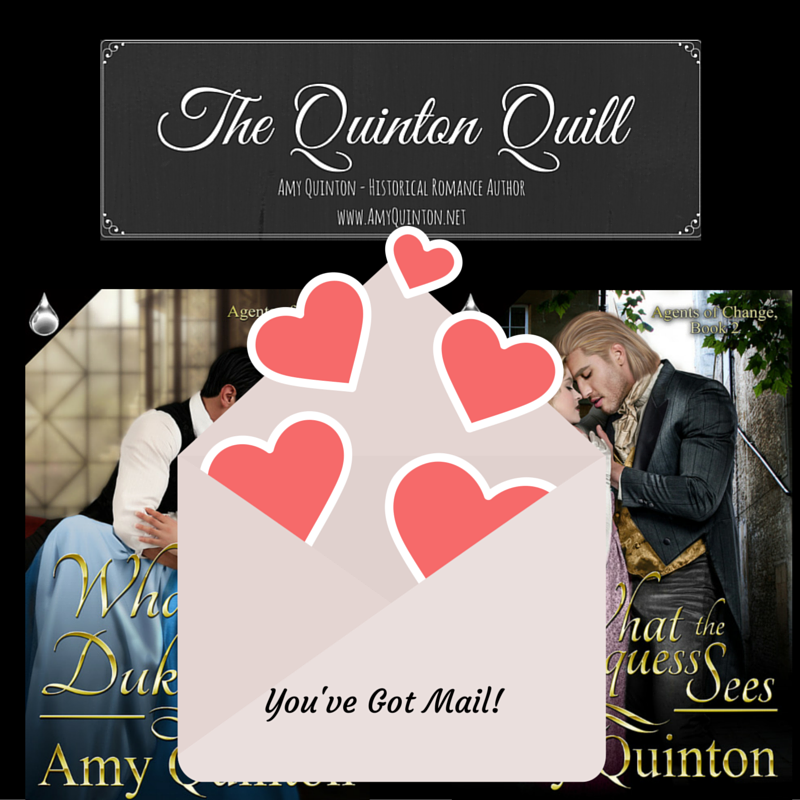 I’ll be posting excerpts from What the Duke Wants, sneak peaks from What the Marquess Sees – yes Dansbury!! !, and offering my own giveaways! It’s guaranteed to be a blast! Happy Release Day, Jessica Cale! Don’t you just love the name Mark Virtue? I do. 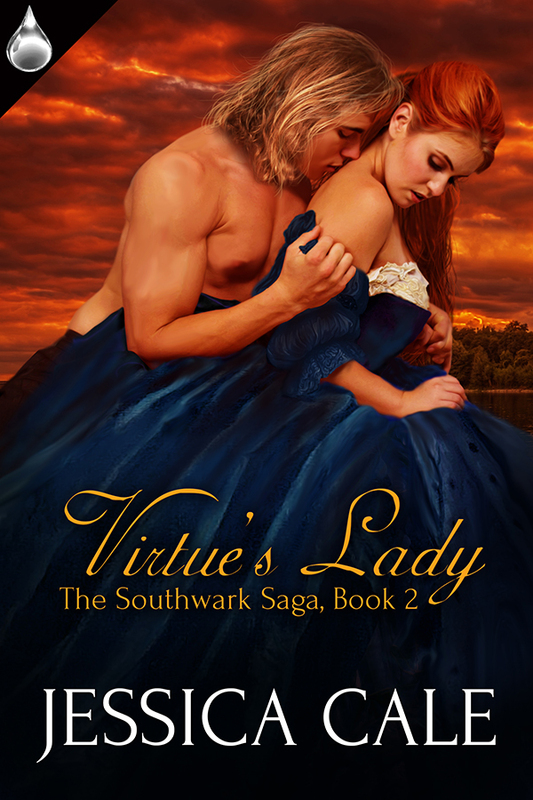 He is the name of the hero from the latest historical romance authored by my friend, Jessica Cale – Virtue’s Lady. And you can read it today! Check out Jessica’s website for more information, including buy links, or search for the book on any of your favorite online bookstore sites!